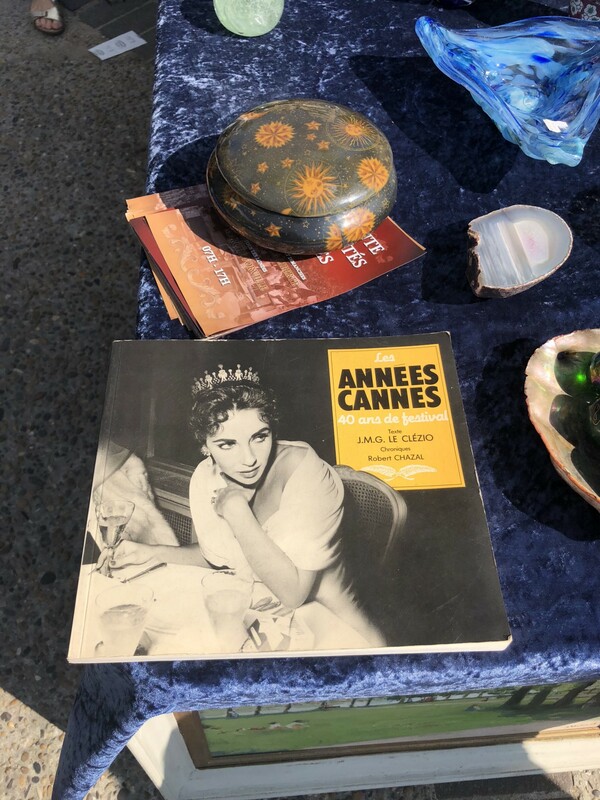 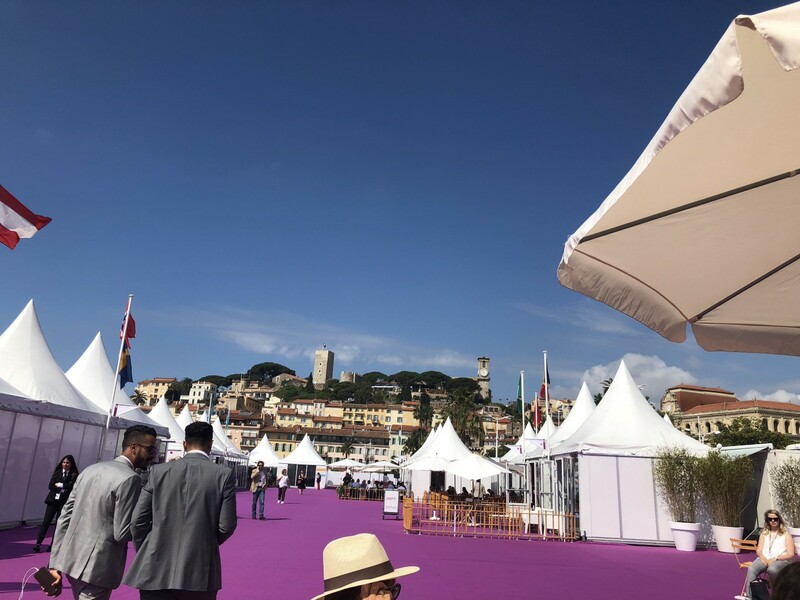 What’s the magic of Cannes? 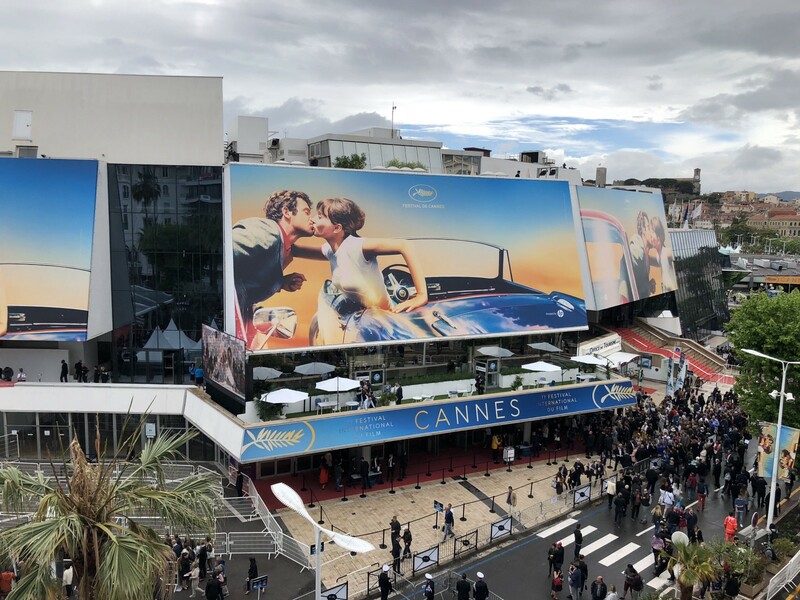 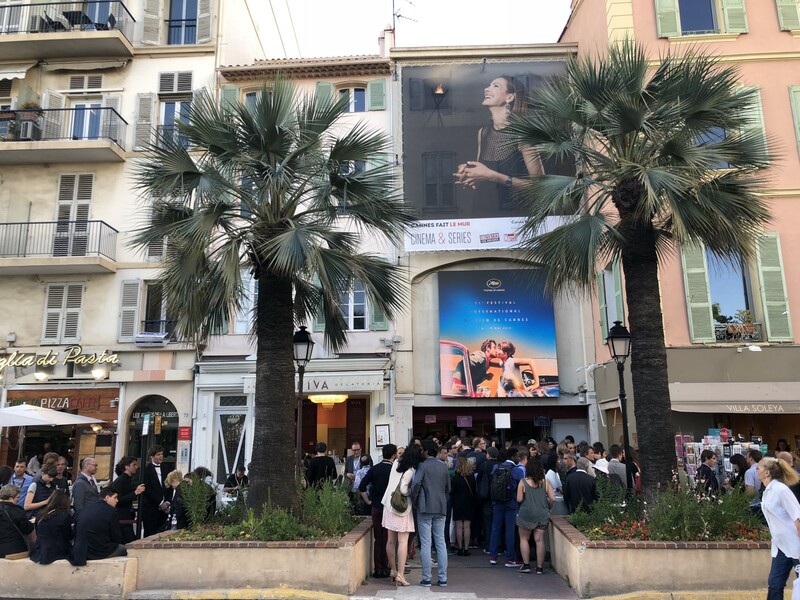 Driven by emotion — 14photo essay: Why is the Festival de Cannes the greatest film festival in the world? 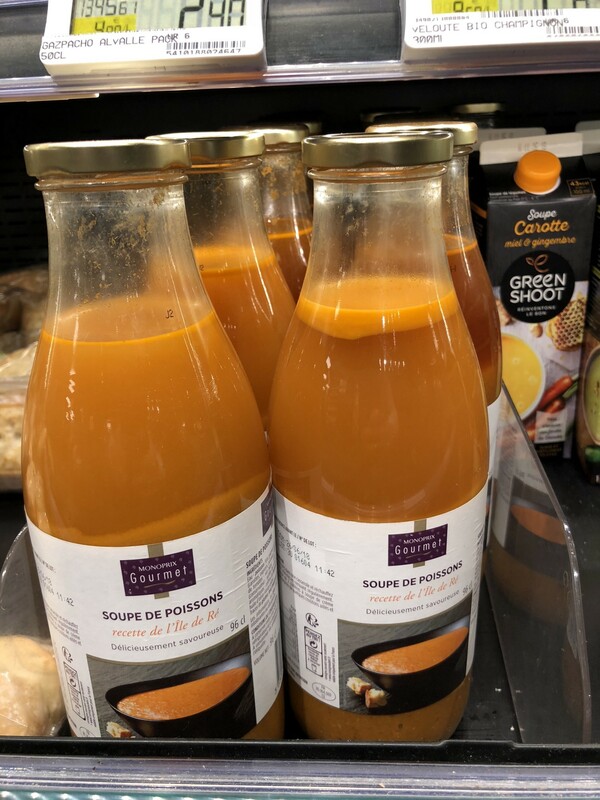 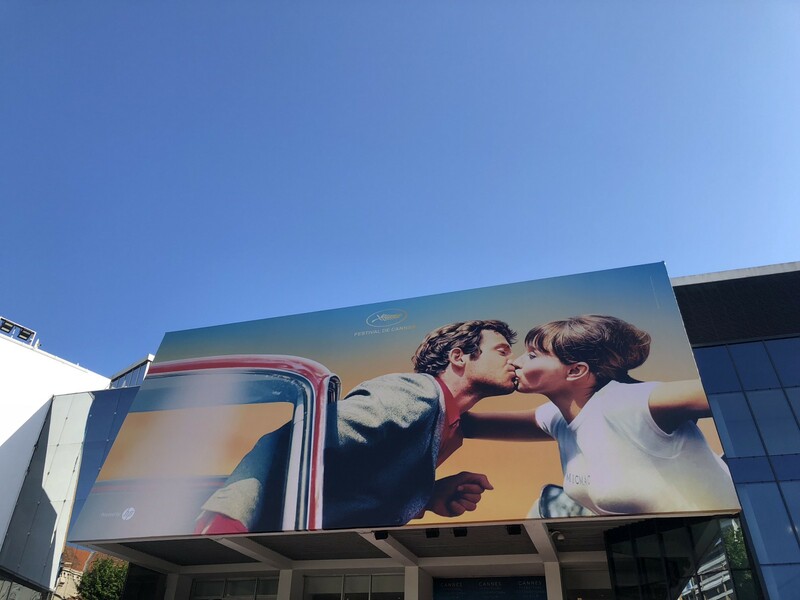 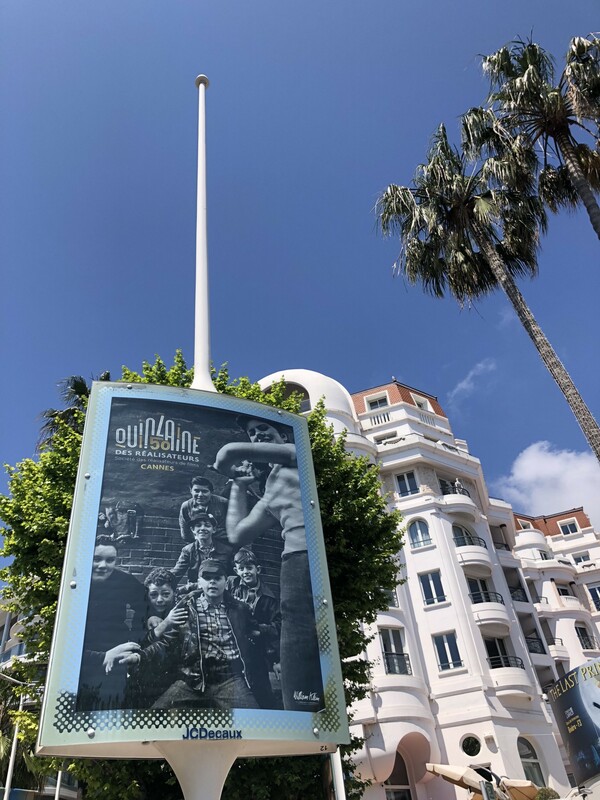 More Cannes 2018 Magic! 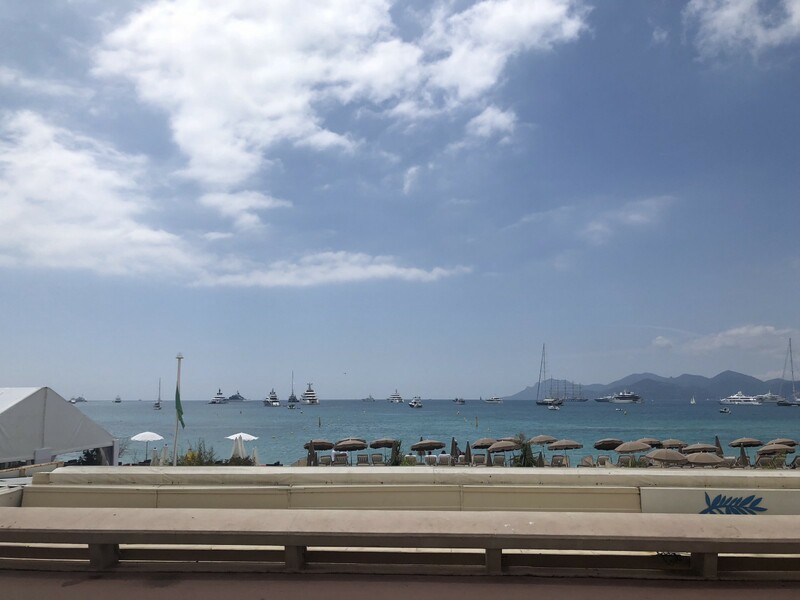 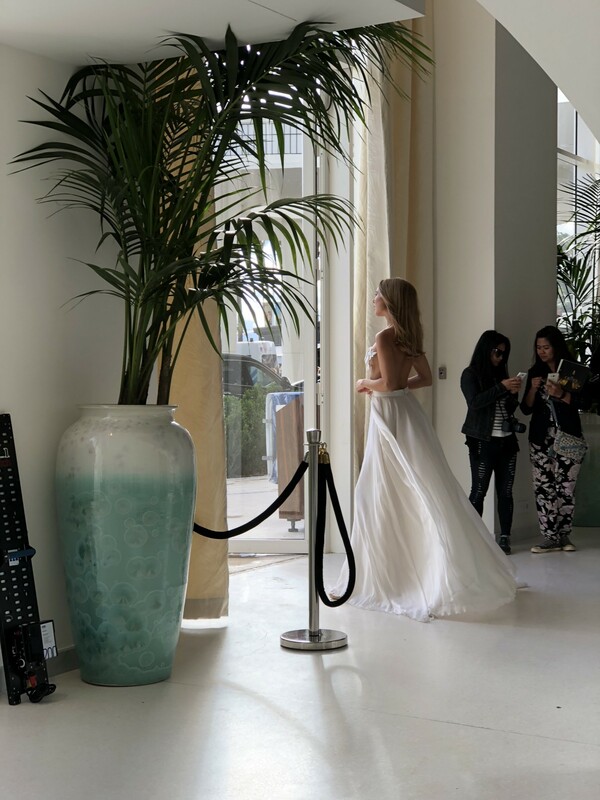 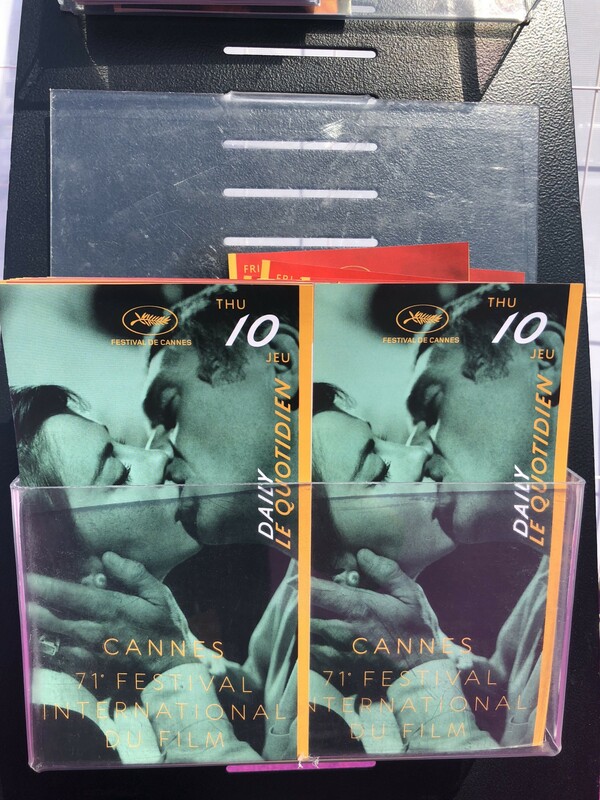 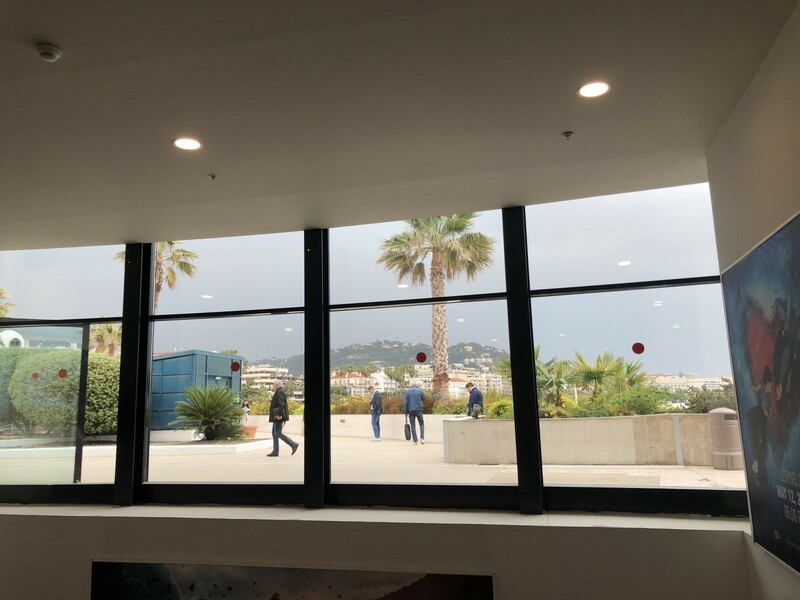 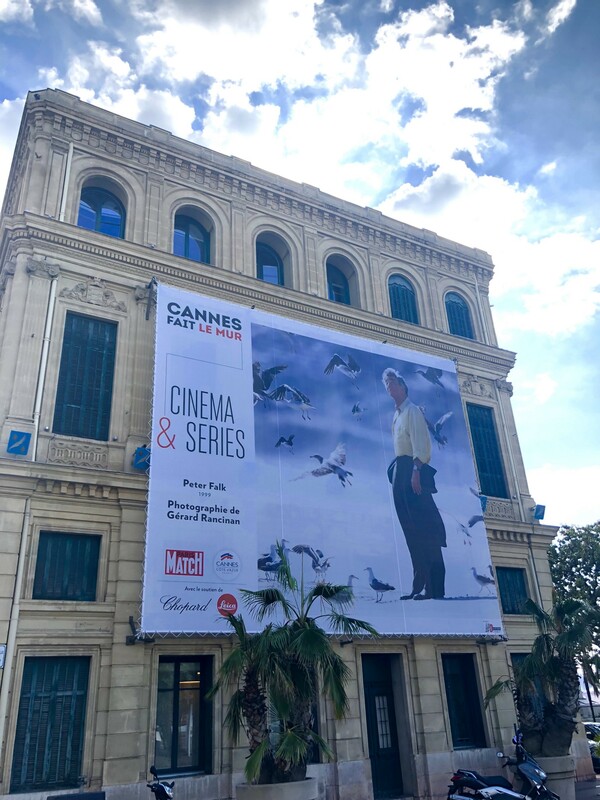 Please also see my other post here: Cinematic experience in a bag & Part of the story of the Festival de Cannes: The annual festival bag. 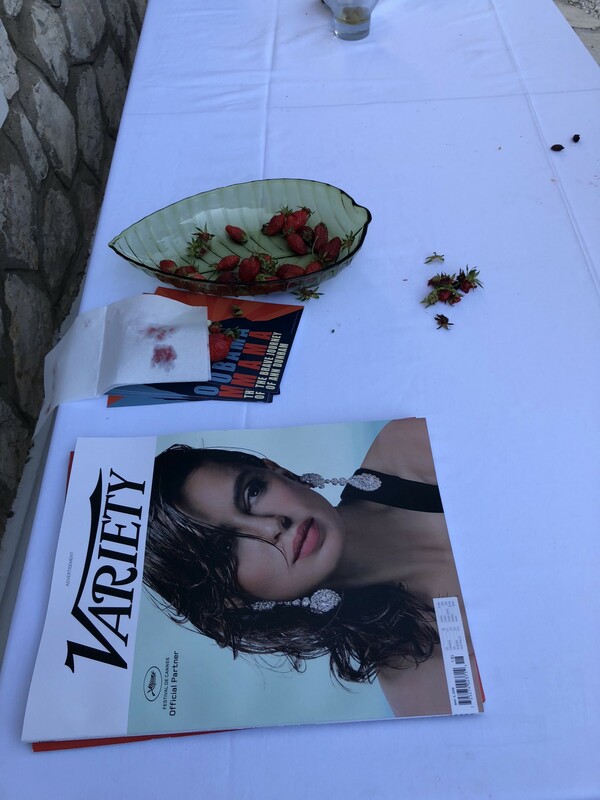 Unbaging wonder.